Reports suggest that Star Wars: 'The Last Jedi' will now be released in the UK on Thursday December 14, 2017. 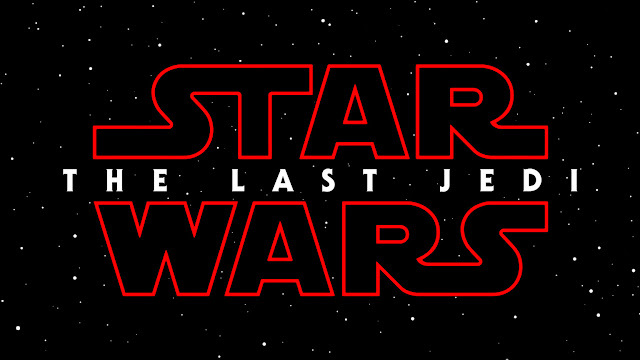 This means the film will come out a day earlier than the date initially set by Lucasfilm and Disney - Friday December 15. The report has yet to be officially confirmed by Lucasfilm or Disney. The film is still scheduled to be released in the USA on December 15 and the early release date in the UK would reflect a trend that has followed since Disney's acquisition of Star Wars in 2012. Rogue One: A Star Wars Story was released in the UK three days before the US and Star Wars: Episode VII - The Force Awakens premiered in the UK a day before the film hit American movie theatres. What do you make of this growing trend of Star Wars movies being released in the UK earlier than in the USA? Let us know in the comments below.